You think you’re safe if you’re using the incognito mode when browsing? It turns out that you’re still being tracked by Google, according to the recent test conducted by DuckDuckGo. 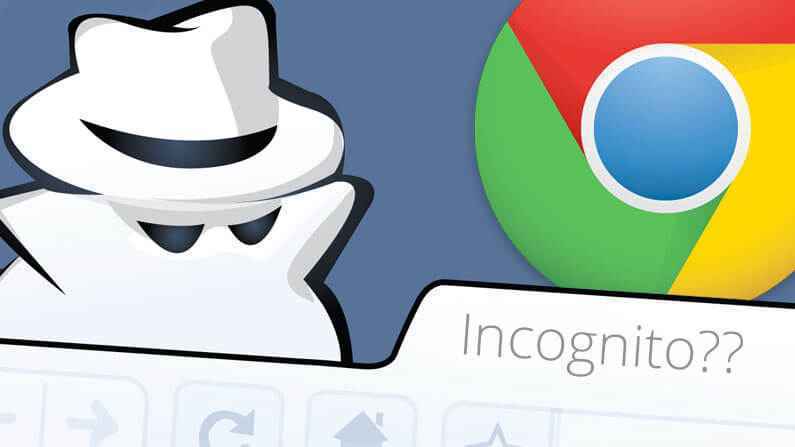 Earlier this year, privacy-focused company DuckDuckGo has conducted a research to test if the users using the private or incognito mode are still being tracked. Surprisingly, it seems like most of the participants saw results that are unique to them, suggesting that personalization of results still exists. While the research has a small result, DuckDuckGo also revealed that during the test, no accounts have been logged in. DuckDuckGo wants to use the research to test Google’s filter bubble. This bubble is the activity where Google tracks your every move for better and personalized search results. While this is good for logged in users to get a personalized result, it’s a bit worrying to know that even in an incognito mode, users are still getting personalized search results. “We saw that when randomly comparing people’s private modes to each other, there was more than double the variation than when comparing someone’s private mode to their normal mode,” DuckDuckGo said. You can read the full research result from here.